4 Free Crest & Oral-B Products! You’ll never have to pay for toothpaste again! Get Free Crest Toothpaste at Walgreens almost every week when you take advantage of coupons, sales, and deals! Just think how nice it will be to never pay for another tube of toothpaste for the rest of your life  I have been getting Free Crest Toothpaste at Walgreens for a long time and want to show you all how to do the same. The majority of these deals are very simple and easy to complete. Usually, these Free Crest Toothpaste at Walgreens deals consist of combining coupons with a store sale and then earning Register Rewards after purchase. I will regularly update this page with the latest sales and deals so you can score Free Crest Toothpaste at Walgreens and build your very own stockpile! 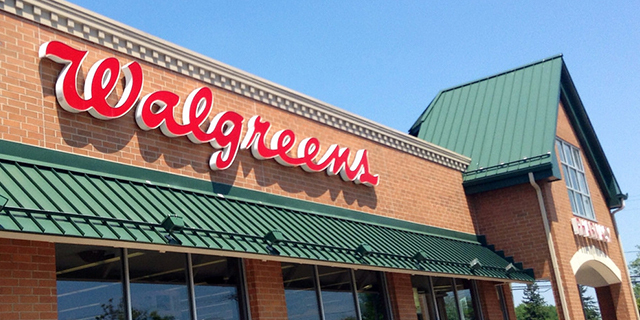 You’ll also want to check out this post about the Walgreens Coupon Policy to help you further maximize your savings! ***Bookmark this page and visit it regularly for the latest sales and deals on Free Crest Toothpaste at Walgreens! Head over to Walgreens for this deal! Get 2 FREE Crest Toothpastes AND 2 FREE Oral-B Toothbrushes + a $2.04 Moneymaker! Wow, that’s a crazy deal! 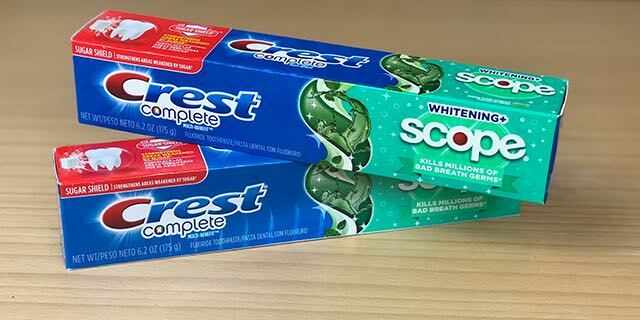 To score this deal, buy two Crest Toothpaste on sale for $2.99/each AND two Oral-B Toothbrushes on sale for $2.99/each. Then use two separate $4.00 off Walgreens Digital Coupons for a total price of $3.96. After completing your purchase, you will receive $6.00 in Register Rewards making all 4 FREE + a $2.04 Moneymaker! This is just another example of why couponers never have to pay for toothpaste or toothbrushes. Take advantage of this deal and build your dental stockpile, so you’ll never have to pay for these items again! Final Price: All 4 FREE + $2.04 Moneymaker! Previous articleRainbow Daze Kids & Toddler Rain Boots as low as $16.49! Next article*HUGE* Flirty Apron Sales – $3 Items, BOGO, + Free Shipping!